Wedding fashion photography is a raising trend in the fashion industry recently. You can find many couples go to the exotic, amazing, romatic places on earth to take their wedding photos. Therefore, not only photographers but also designers and make up artists are targetting this market because it is quite profitable. Indonesia's supermodel always sync with the trend. This is the reason we chose the thirteenth photo shoot as wedding. The top 3 were accompanied by a handsome male model, Callum. 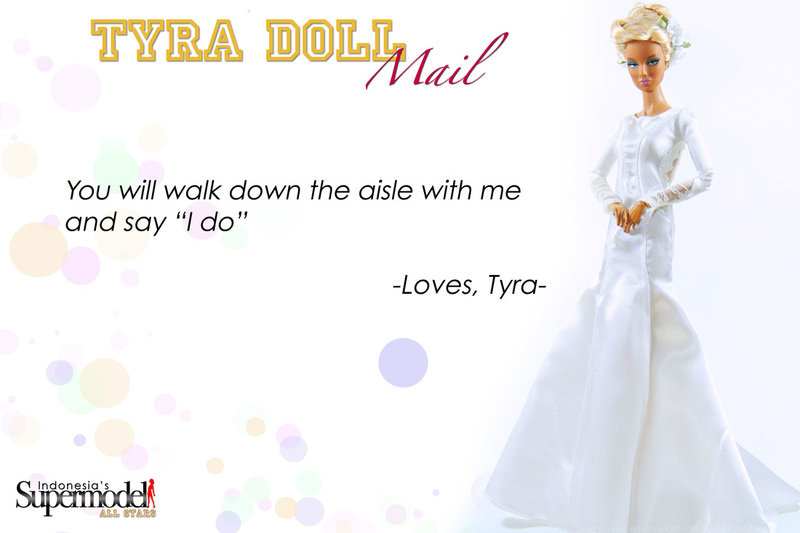 We were looking for the love story from their chemistries, but, hopefully, they didn't forget the modeling. 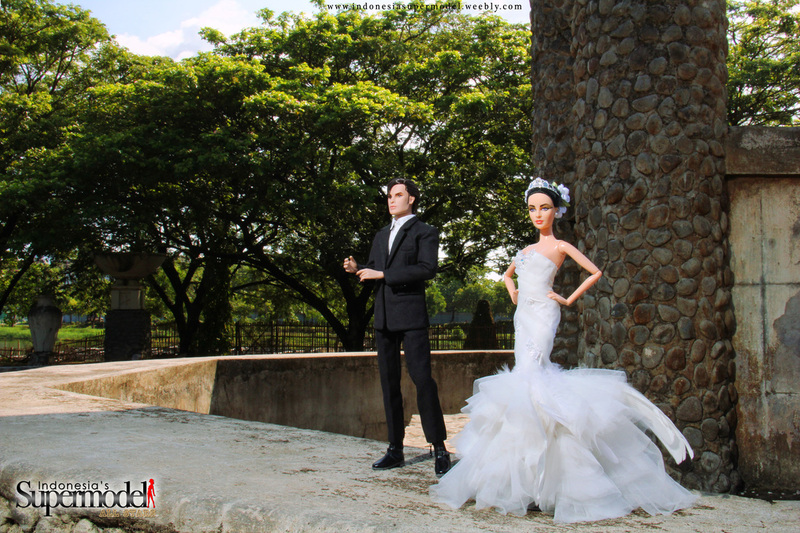 The wedding dresses are made by Darwin Chandra, Surabaya-Based Fashion Doll Designer. The voting time started on January 18 - 23, 2016 through Facebook, Instagram and Flickr.